Current CMH employees can use the tabs below to find more information, documents and contacts about their benefits. Delta Dental: Information on your dental insurance such as ordering more cards, checking for a provider, viewing what your plan covers. MetLife: Information on homeowners and automobile insurance. Visit MetLife to learn about possible discounts. TransAmerica: Information on your retirement plan, such as making changes to your current allocations, wanting help planning for retirement, wanting to check your account balance and more. New Directions: New Directions provides our Employee Assistance Program. Call 1-800-624-5544. Company log in: citizens. Financial Finesse: Learn to better manage your finances, pay off debt, save for college or retirement. Learn more about the Family and Medical Leave Act. 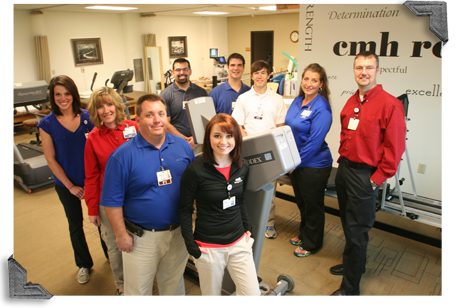 More information and discounts are available to employees via the CMH Intranet. General acct. balance, change of allocation of funds, etc.